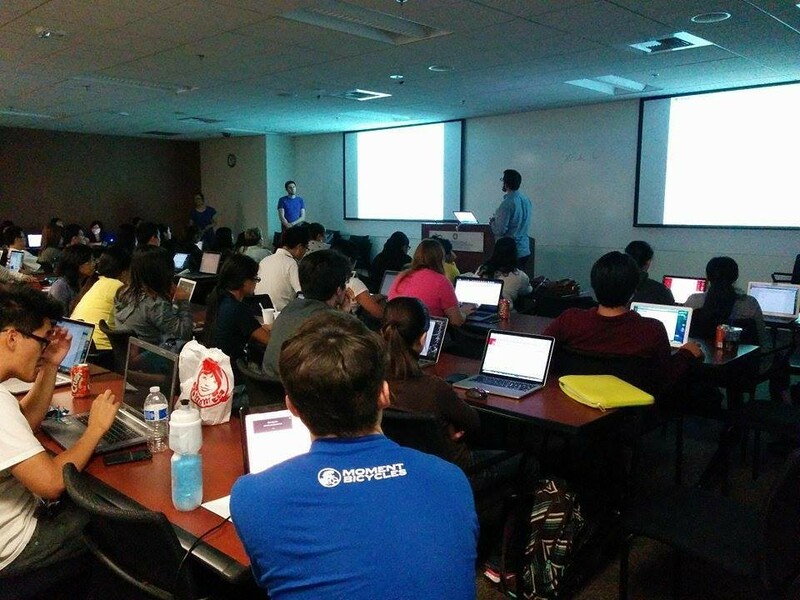 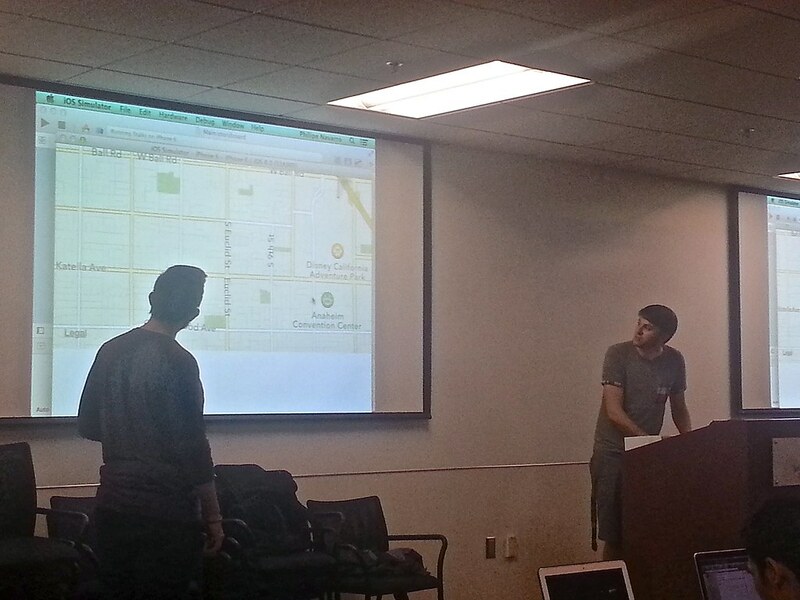 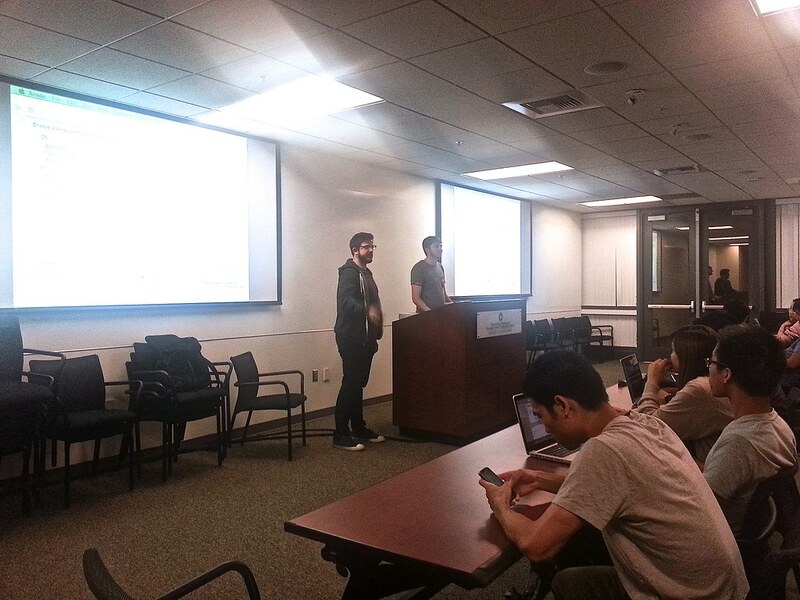 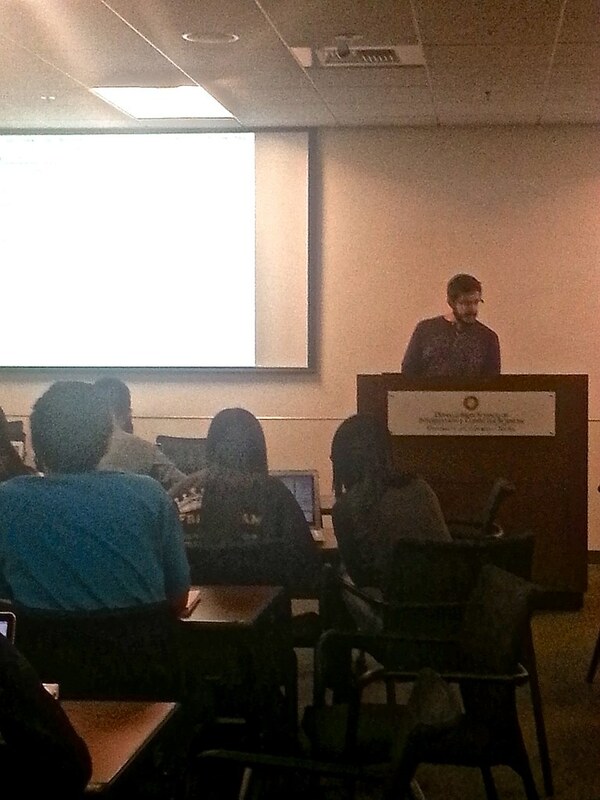 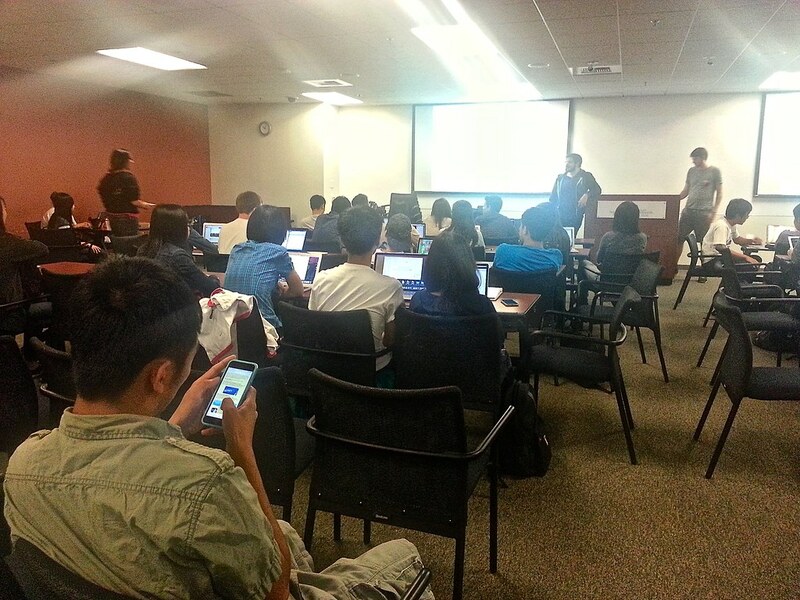 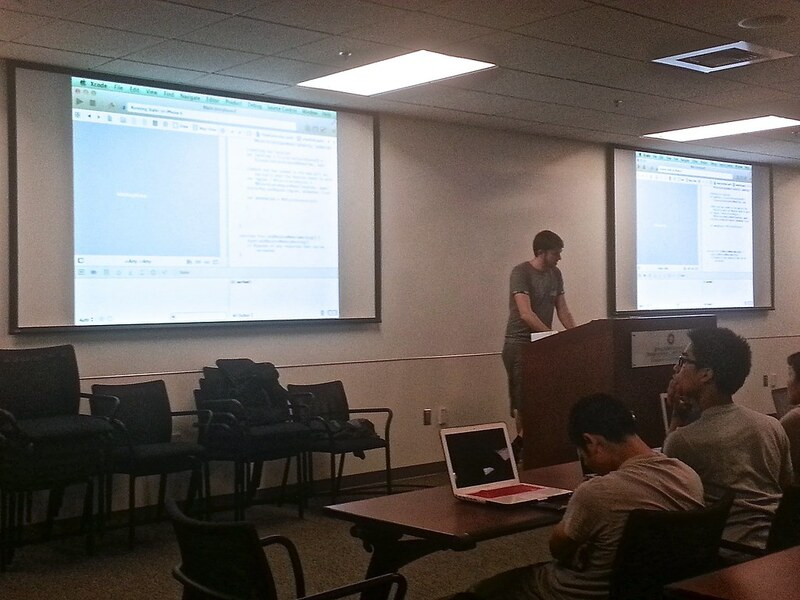 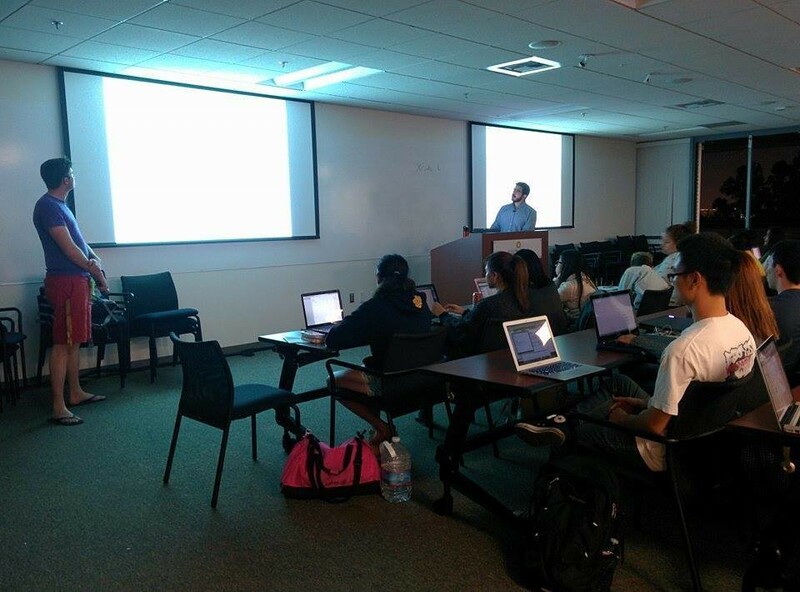 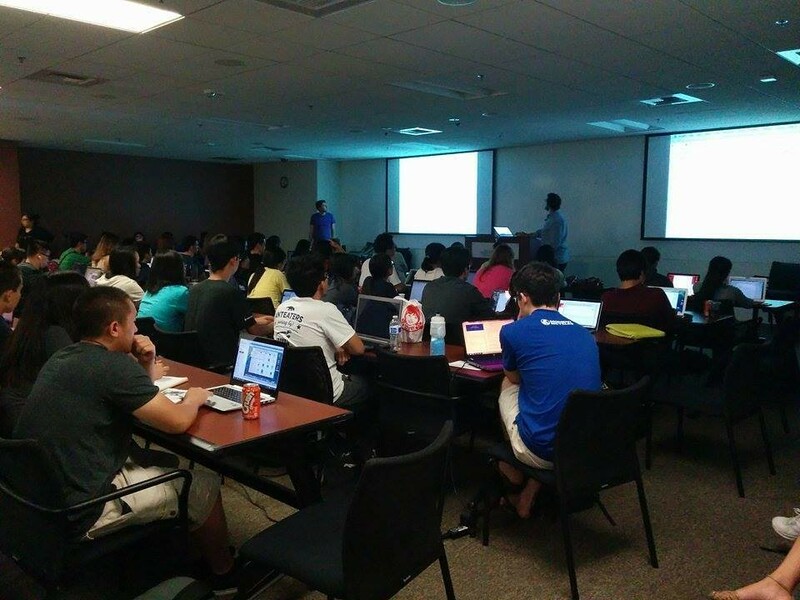 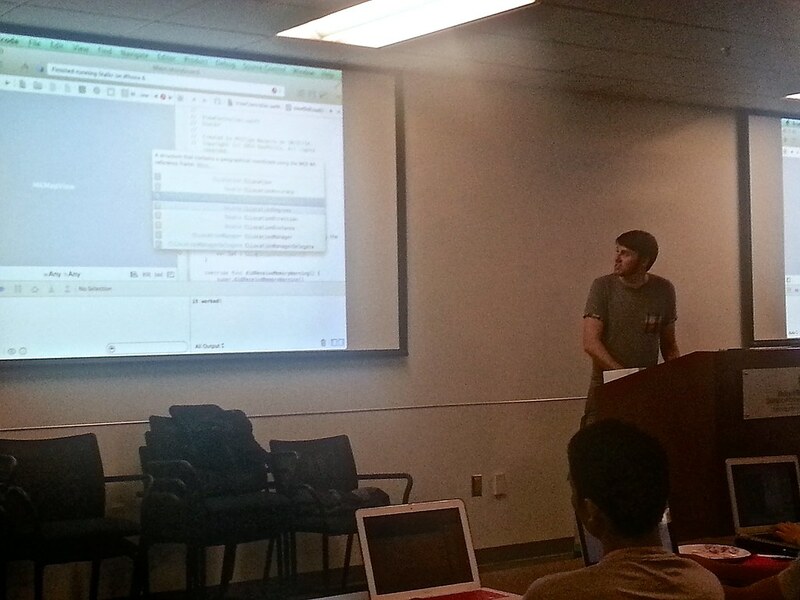 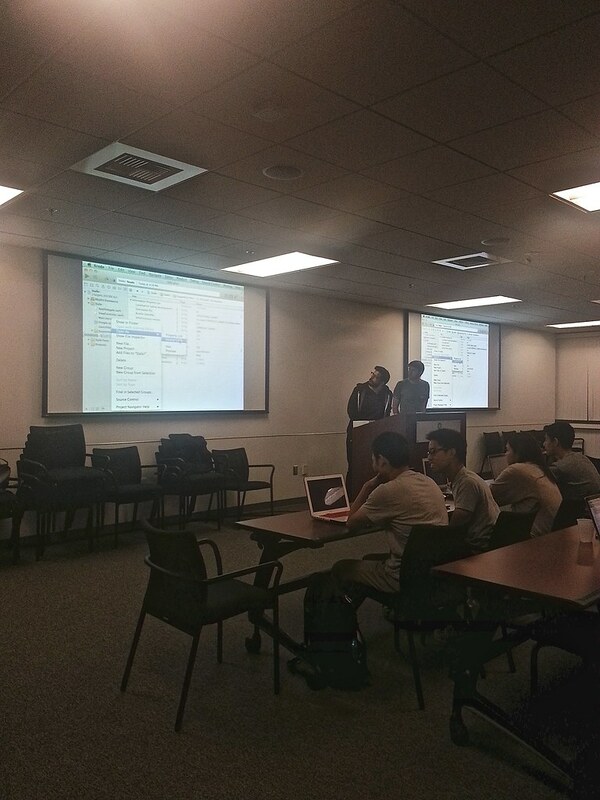 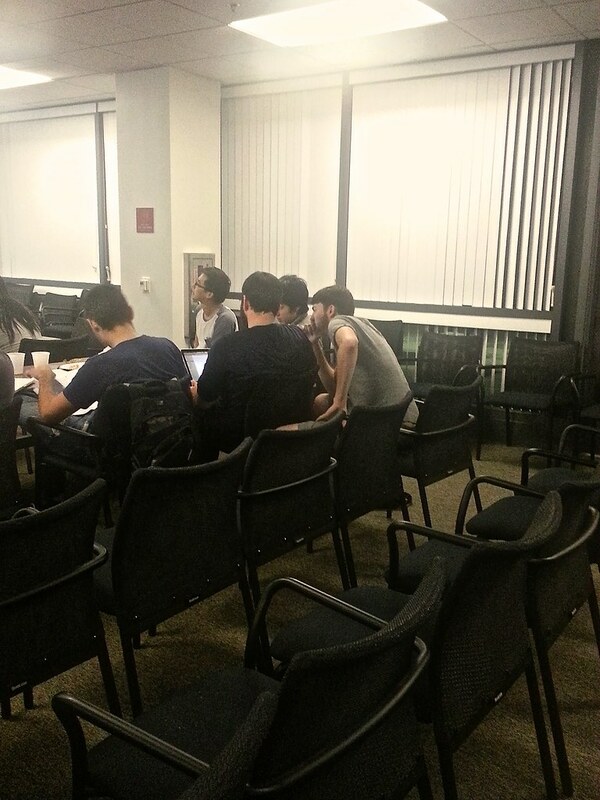 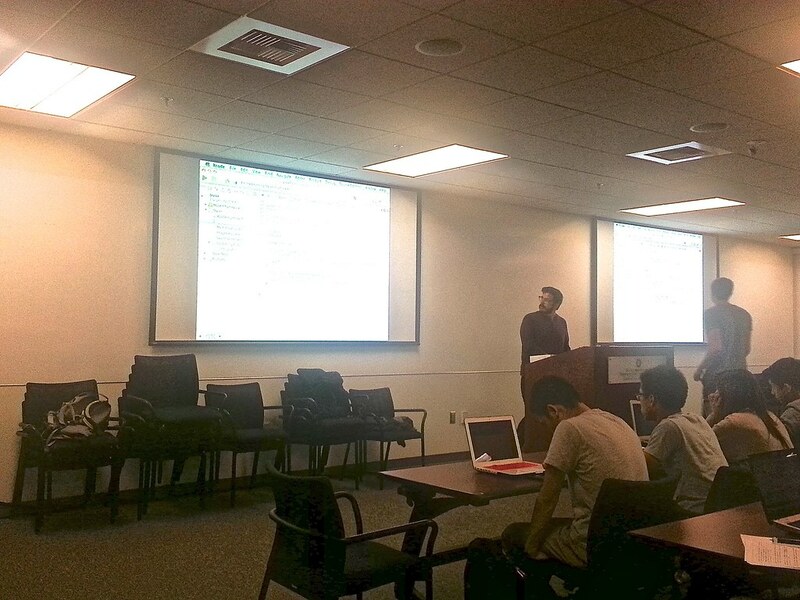 On Monday October 13th, Phillippe Navarro and kendrick parks taught a beginner workshop on iOS development. 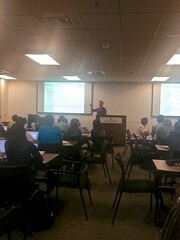 Phillippe taught the basics of Swift, and he has taught a Full-Stack Development class in Irvine and was previously an instructor for General Assembly. 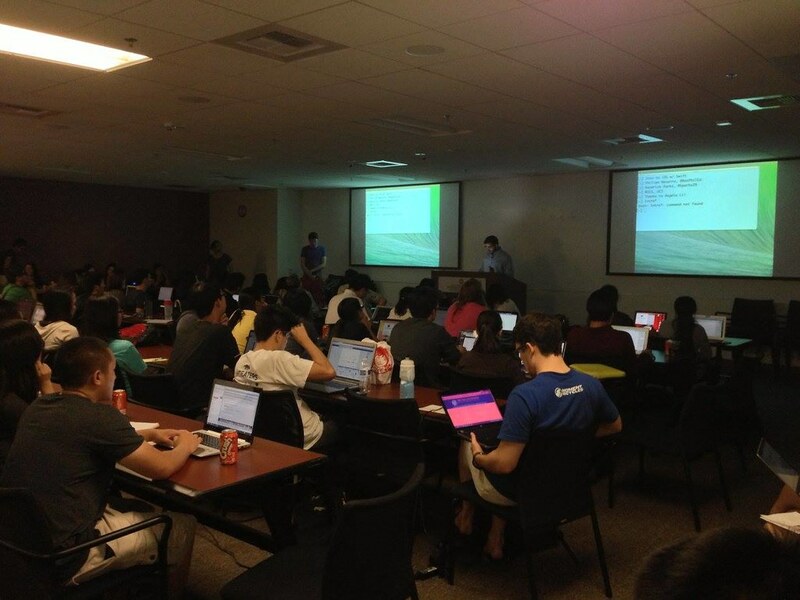 The student turnout for this workshop was MUCH greater than expected. 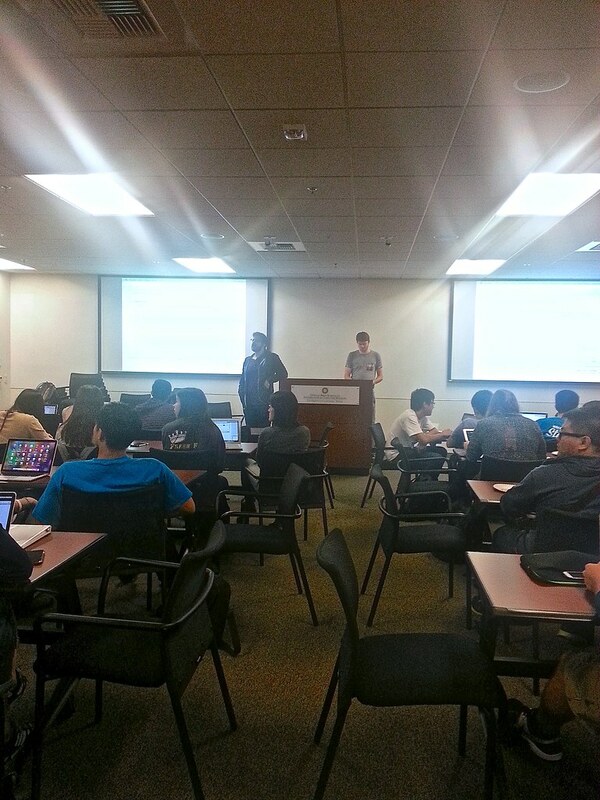 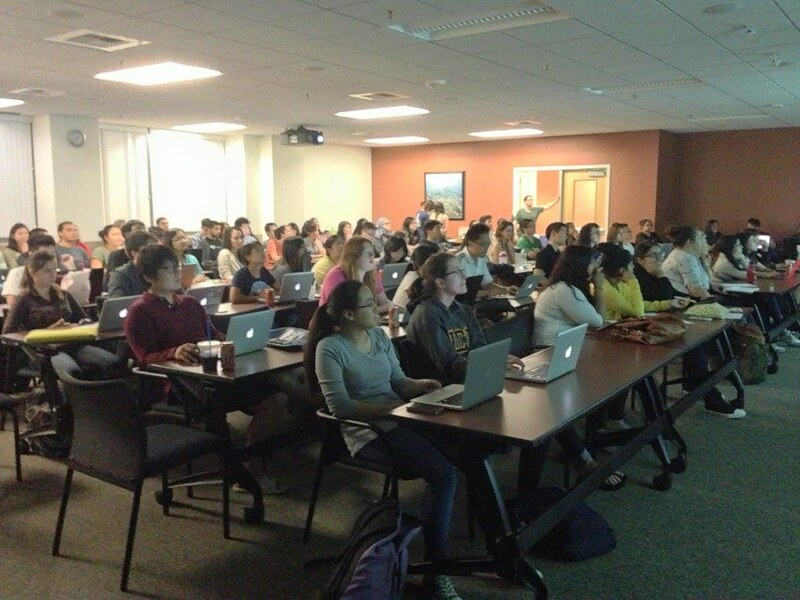 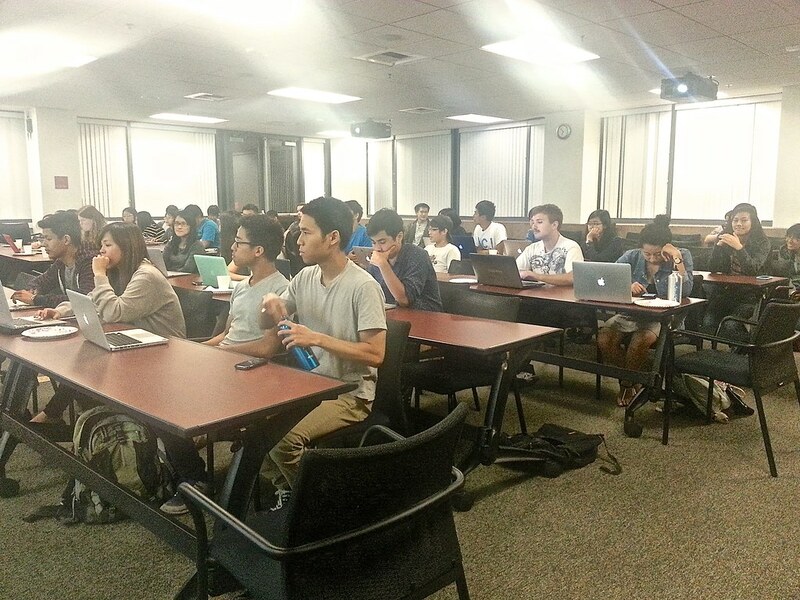 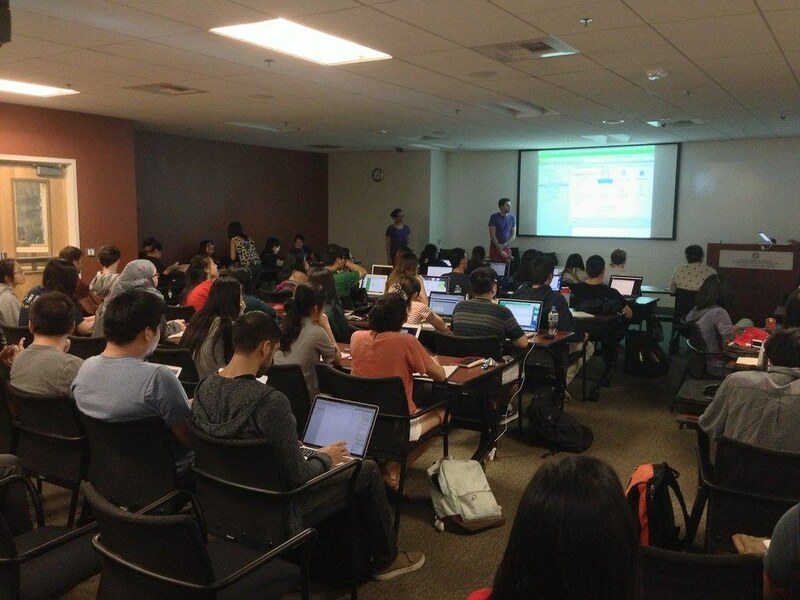 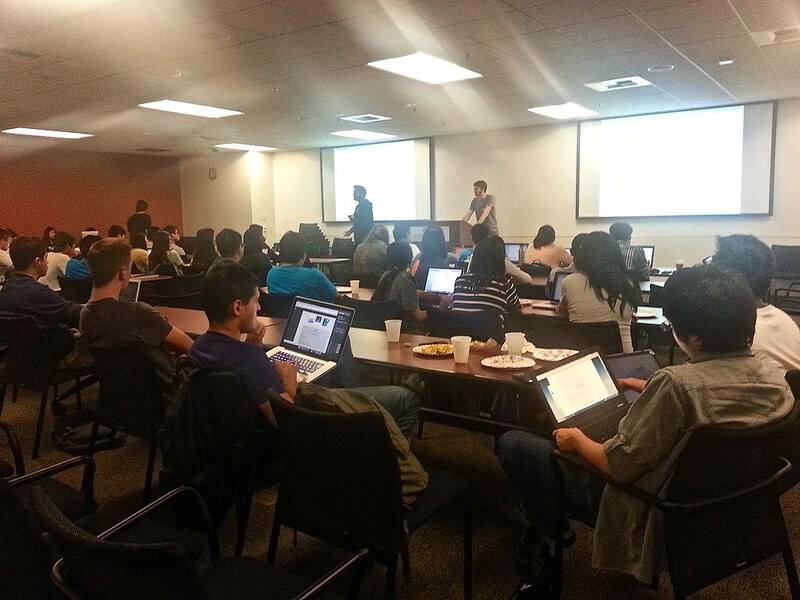 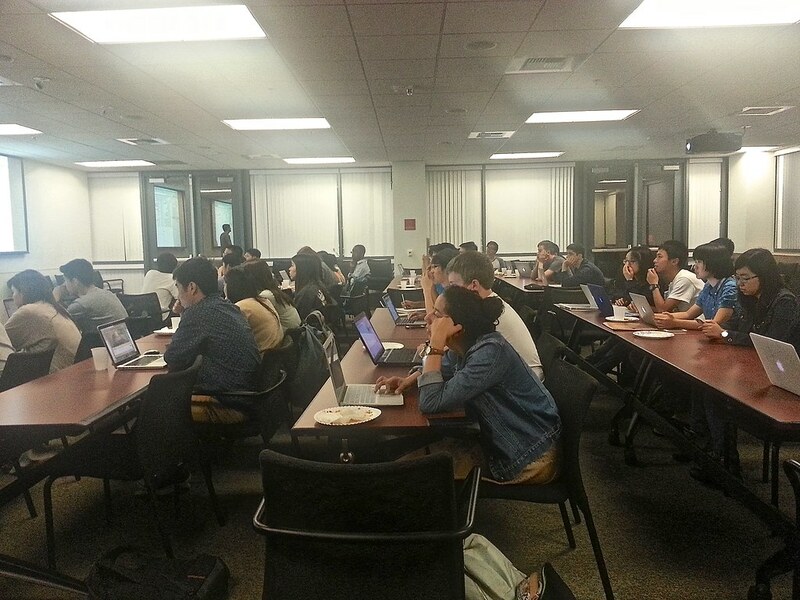 We had about 100 students show up for the workshop! 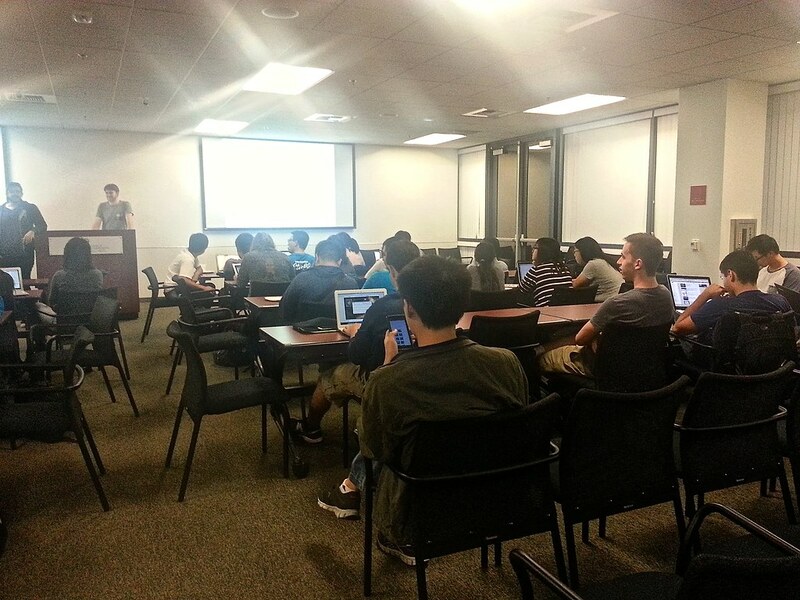 All in all, it was a very informative seminar, and it gave students interested in iOS development a brief introduction.